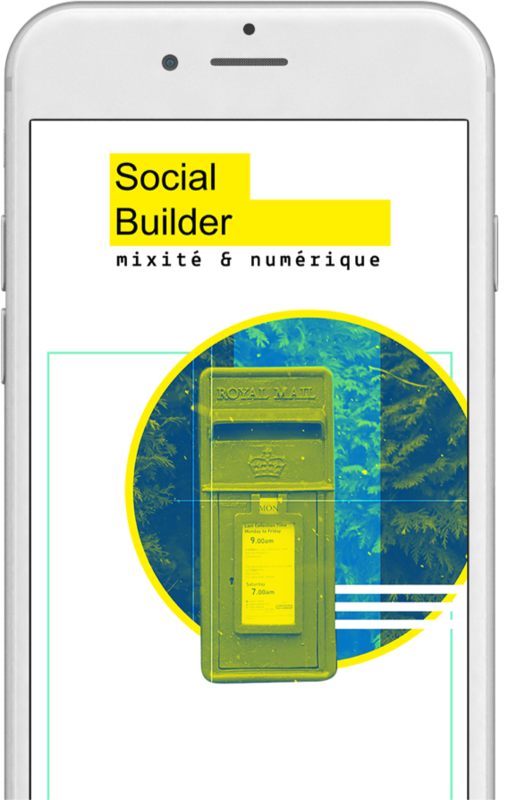 Social Builder is a leading French NGO aiming at empowering women in the tech industry. 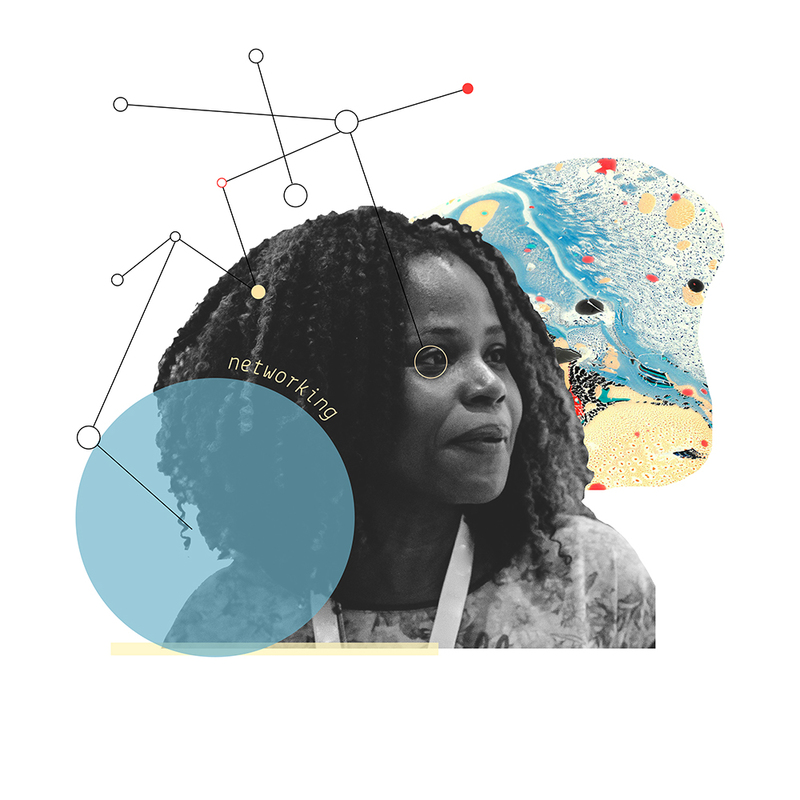 Our mission is to massively engage women from every social background – either unemployed women or women at risk of losing their jobs because of digital transformation – in digital careers. To ensure their long-term employability, we have developed innovative training programs including both technical and leadership skills. 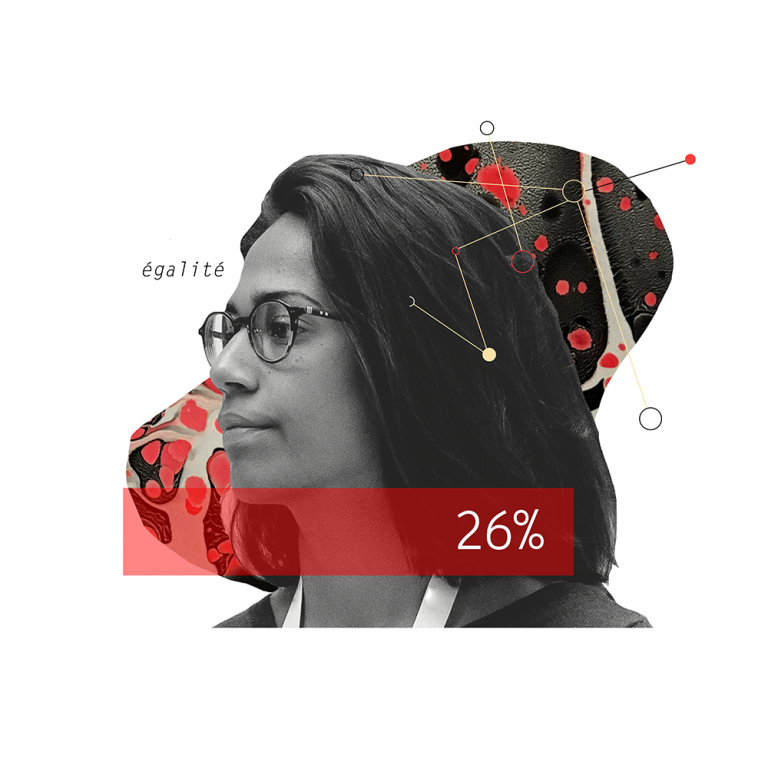 At a time when the digital sector is in full growth and digital skills are highly strategic for professional careers, fewer and fewer women are joining the tech industry. In France, only 27% of IT jobs are held by women. This situation severely impacts women employability in the short – and long-term, refrains women contribution to the economy and society, and reinforces professional inequalities. Social Builder’s objective is to create the largest community of women, tech professionals, civil servants, and trainers dedicated to empowering women in the tech sector by 2023 worldwide. 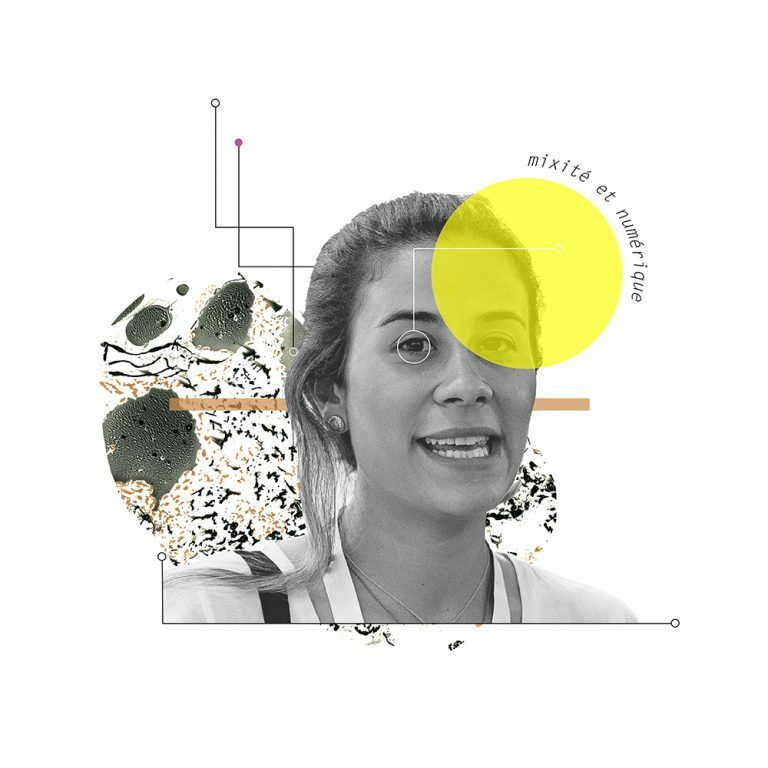 Social Builder is constantly innovating in order to support women from diverse socioeconomic backgrounds, create an inclusive digital culture and develop a large community of digital professionnals and partnerships.